Maybe it’s just us, but we like to get a few wears out of a pair of disposable false eyelashes. After all, those bad boys are expensive, so it’s a complete sin to throw a tenner’s worth of lashes in the bin after one night on the town. Luckily, Huda Beauty has just uploaded an eyelash treatment that makes your lashes look good as new for up to 15 wears. The beauty mogul shared her tips for salvaging well-worn lashes in seconds. It’s a bit of an operation, but it doesn’t take long, and it’s well worth it to save you some cash. First off, use a tweezers to gently pull off dried lash glue from the band of the lashes. Once this is done, soak two pads with make up remover and place the lashes between them. Pat down for about 30 seconds to soak up all the old oil and makeup residue. 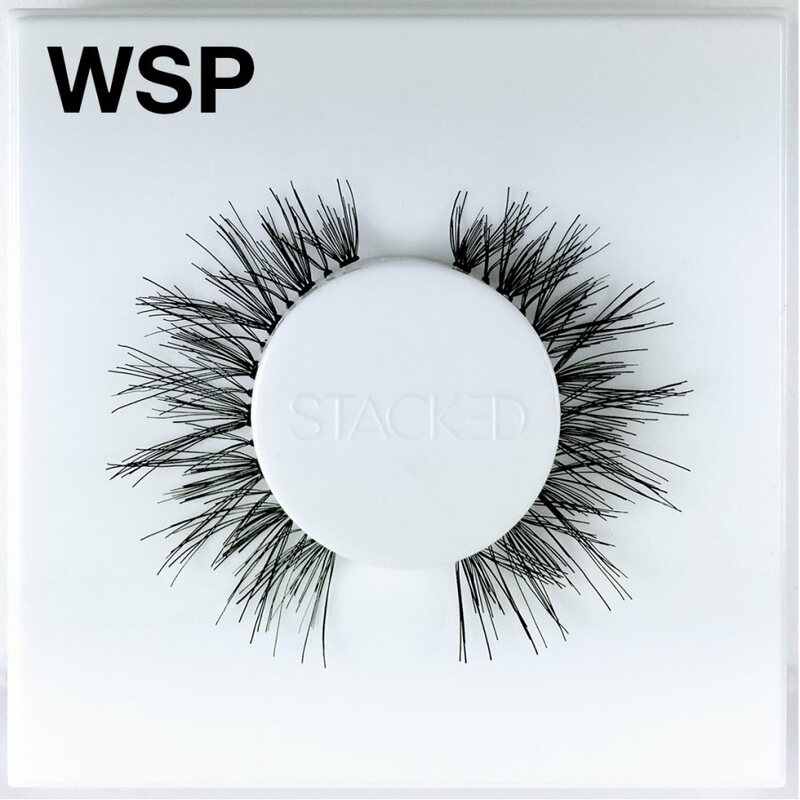 You can then swipe away any remaining makeup with a cleanser-soaker pad and voila, perfect eyelashes that look like they could be fresh out of the box.